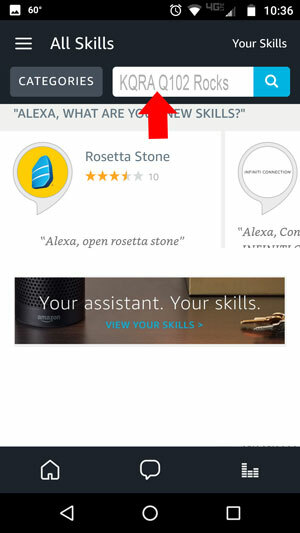 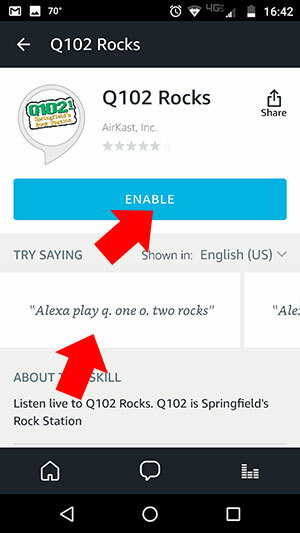 Just like your phone has apps, Amazon devices (Alexa) has Skills. 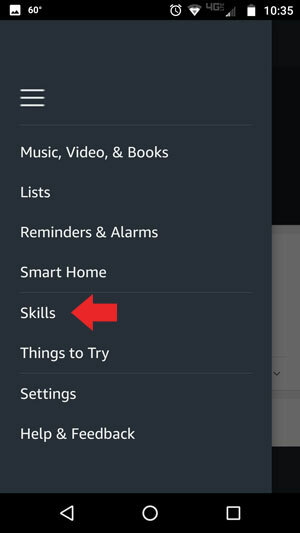 These Skills can be enabled on your device, making your commands custom. 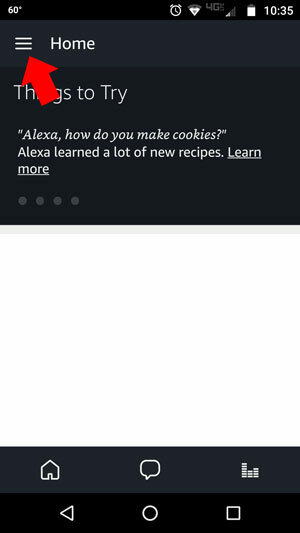 And, they’re FREE!